There are three FIBA Asia Championship tickets up for grabs in the 2015 SEABA Championship, ,which will be held in Singapore next week. The Philippines, dubbed the Gilas Cadets, are the clear favorites, especially since they have naturalized big man Marcus Douthit, who is easily the biggest player in the competition, and with Thailand skipping this joust, it’s clear that the other two FIBA Asia slots will be contested by Malaysia, Indonesia, and home team Singapore. There are two other nations in the tournament - Laos and Brunei - but neither one presents a significant threat to put a dent in the pecking order. Having said that, let’s take a glance at each of the four contenders’ rosters and try to give a reasonable prognosis for their upcoming performances. 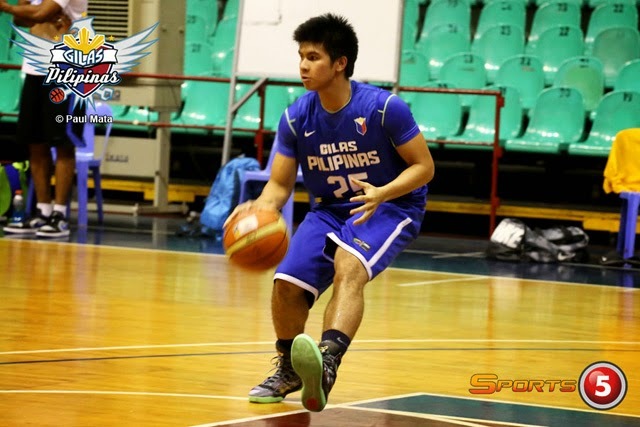 Kiefer Ravena is expected to have a big role for Gilas in the 2015 SEABA tournament. Marcus Douthit should be a tower of strength for the national side. 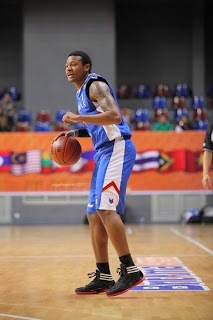 Ray Parks returns to national duty, and he should have a breakout performance. Despite the fact this team is composed of amateur and semi-pro stars, it should still prove to be too tough for any other SEABA squad to handle. The Gilas Cadets would be good enough with an all-homegrown cast, but by adding Douthit and having former FIBA World Championship coach Tab Baldwin calling the shots, there really seems to be no beating the Filipinos. 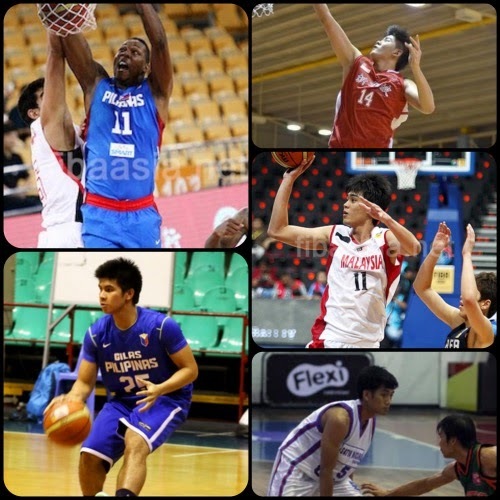 Most of the players on this roster are projected to be high on the wishlist of PBA clubs for the 2015 and 2016 draft classes, which means we are going to have a glimpse of just how bright the future of Philippine basketball is going to be. Wei Long Wong should be the home team's #1 scoring option. 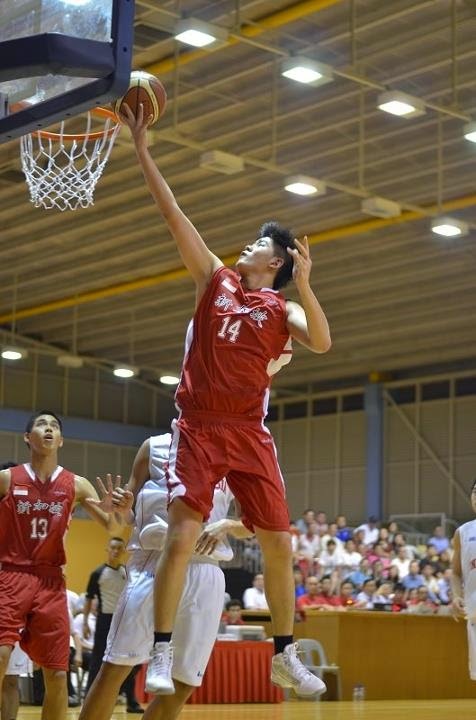 6'7 Delvin Goh is going to be Singapore's main man in the middle. This team has a nice sprinkling of veterans and young guns, but any keen FIBA Asia observer should see that the main weapons remain to be wingmen Wei Long Wong and Hanbin Ng, while 6’7 Delvin Goh should do a solid job patrolling the paint. They will still be a tad overmatched against the Filipinos, but, having copped bronze in the 2013 SEA Games and gold in the 2014 SEABA Cup, the Singaporeans have tons of confidence that should push them to be the overwhelming favorites against the rest of the field. 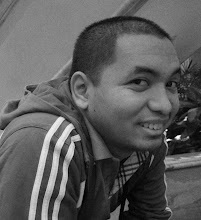 Respati Pamungkas will be one of the Indons' main weapons. 6'7 Firman Nugroho is poised to be Indonesia's top big man. This is a curious little collection of talent for Indonesia, especially since most of them will play at this level for the first time. There are exactly ZERO guys on this roster who played in the 2014 SEABA Cup and 2014 FIBA Asia Cup, and with nobody older than 26, experience isn’t this team’s strong point. The Indons look to have good size, though, and they should match up well with Indonesia and Malaysia, and even the Philippines minus Douthit. The guys to watch out for are Respati Pamungkas and Yo Sua, who are among the Indonesian league’s best scorers. They won’t be favorites to be gold medal contenders, but they should have the advantage over the next team we’ll look at. Like the Singaporeans and Indons, Malaysia is coming in with a lot of hot-blooded young talent. Veterans Koh Way Tek and Eng Heng Soo are the ones who will lead this bunch, but their expectations shouldn’t be set too high. There’s hardly anyone here who can carry the team on his shoulders to win, but, as always, it would be wise not to underestimate them. Malaysia should be competitive in this tourney, but it would be a mild shocker if they make it to the top three. Tian Yuan Kuek should be one of the reliable players for Malaysia.